Diplomat is blackmailed for crimes he committed before he had amnesia. Movie Poster of the Week: "Designing Woman"
Old Gold : 40 superb films in the classic 4: 3 ratio. In 1903, a doctor suspects murder in the gothic Bederaux family. The beautiful wife of a tweedy astronomer becomes convinced that her astrologer's prediction of a new dream man in her life will come true. A doctor (Spencer Tracy) marries a suicidal woman (Hedy Lamarr) but begins to doubt her fidelity. The story takes place at a British plantation in Africa where Tondelayo entices all the Brits, especially Harry Witzel. David Talbot: Mother, I'm afraid you're a dead pigeon. 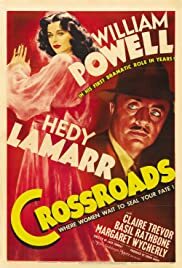 Enjoyed viewing this film on late night television starring William Powell, (David Talbot) a very successful man working for the French Government and happily married to a very beautiful woman named Lucienne Talbot, (Hedy Lamarr). 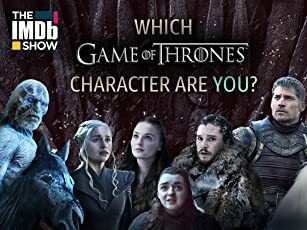 Every thing is going great for this couple until David has an accident and develops amnesia and cannot remember a period of his life for 13 years. Henri Sarrou, (Basil Rathbone) meets up with David Talbot and blackmail's him for a crime he committed under the name of Jean Pelletier several years ago. Henri also has a woman named Michelle Allaine, (Claire Trevor) who also confirms that David is guilt of this crime and seeks thousands of dollars to keep everything quite. This is a great mystery story starring great classic veteran actors.